In fourth class, the approach of the scheme is very much the same as in third class. The children are given tasks to perform in each lesson and the motivation for doing the work is that they will get a clue at the end of each lesson. By the end of five lessons, the children will be asked to figure out the mystery person. There are 4 mystery people in all, which the children need to discover. Once they have figured out the 4 mystery people, then they have to figure out what these 4 people have in common. This will lead them to the final answer. 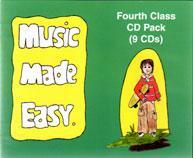 This time, the lessons are narrated on CD by Diarmuid who is of a similar age to the children in fourth class. 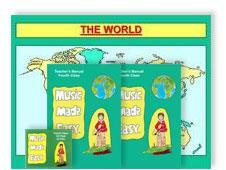 There are several places from around the world mentioned in the music scheme. 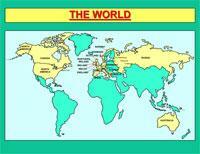 By using the enclosed map of the world, the children unknowingly, are familiarising themselves with the world. 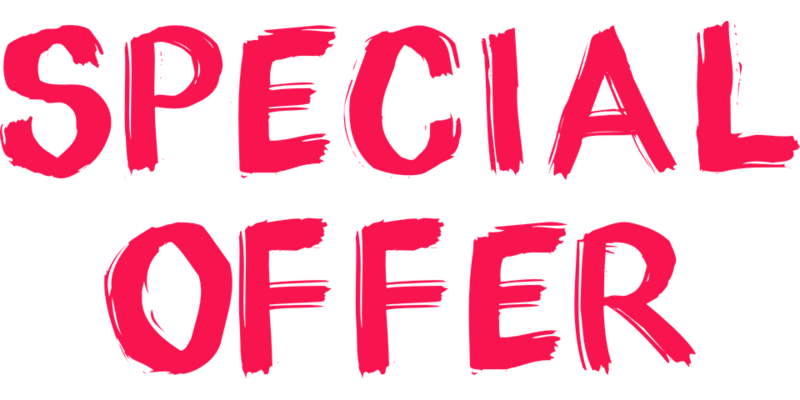 Includes 60 pages of work that will be completed by the end of the 20 lessons (Optional).